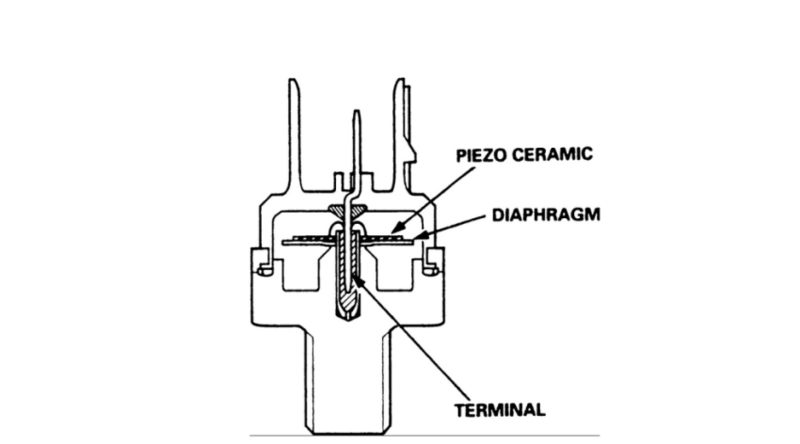 Step 1 - A knock sensor, which is located somewhere on the engine block is designed to detect engine combustion knock. This sensor performs this duty by utilizing a temperature sensitive diaphragm which is surrounded by piezo ceramic. 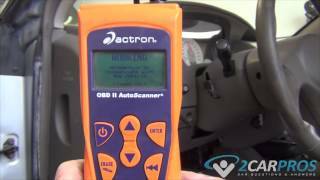 Once the sensor has been activated it sends feedback data to the PCM (computer) which in turn uses this information to make adjustment to ignition timing and fuel consumption properties. This sensor helps the engine run at maximum performance and economy while safeguarding it from detonation or pre-ignition (ping) which develops when combustion temperatures reach maximum levels. Higher engine compression ratios require the use of higher octane fuels to help control detonation, these vehicles usually will have a label near the fuel door or in the owner's manual recommending the proper fuel for the engine. 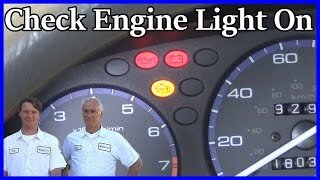 When an engine has an internal malfunction which is causing noise, the knock sensor will be activated and signal the computer to make adjustments, if the computer makes these changes without result, the MIL (check engine, service engine soon) light will illuminate. This internal engine noise must be repaired before normal knock sensor operation will resume.